I have been to Farmers Markets many times, in Edmonton and many other countries too. Saturday will be my first foray into the world of a market vendor. I will be learning ropes of selling cheese at a market at the City Hall Market in Edmonton starting at 10 AM. Come by and say hi, try the cheese and if you like it buy some. 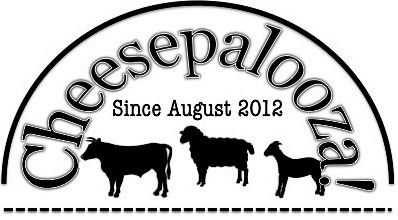 We still have spots left for our cheese making classes in may too!